Potassium is an essential electrolyte concentrated within the cells of your body. It affects the way neuromuscular cells discharge and regenerate energy. An imbalance in serum potassium levels impacts normal body functions. Hypokalemia, or low potassium, critically affects the cells with high electrical activity, especially muscles and nerves. The normal range for serum potassium is 3.5 to 5.0 mEq/L. The Food and Nutrition Board of the Institute of Medicine established the adequate daily intake of potassium for adults at 4,700mg. Orange juice, bananas, tomatoes, salmon and yogurt are sources of potassium. Potassium enters your body by dietary intake. To maintain a normal electrolyte balance, your kidneys must excrete an amount of potassium each day that equals the amount of potassium taken in. Excessive loss of potassium can occur from the kidneys and the gastrointestinal tract. Use of loop diuretic contributes to potassium loss from the kidneys. Loop diuretics are commonly referred to as water pills. A physician prescribes a diuretic to treat fluid retention in people diagnosed with congestive heart failure, liver disease and hypertension. A diuretic prevents your body from absorbing too much sodium by causing an increase in urination, allowing sodium to be eliminated in your urine. Increased urination can easily lead to dehydration. Potassium loss through your gastrointestinal tract occurs with excessive laxative use, vomiting, diarrhea, malabsorption syndromes and malnutrition. Patients who have had bowel surgery that results in an ileostomy can experience significant potassium loss. Excessive sweating can lead to potassium deficiency. 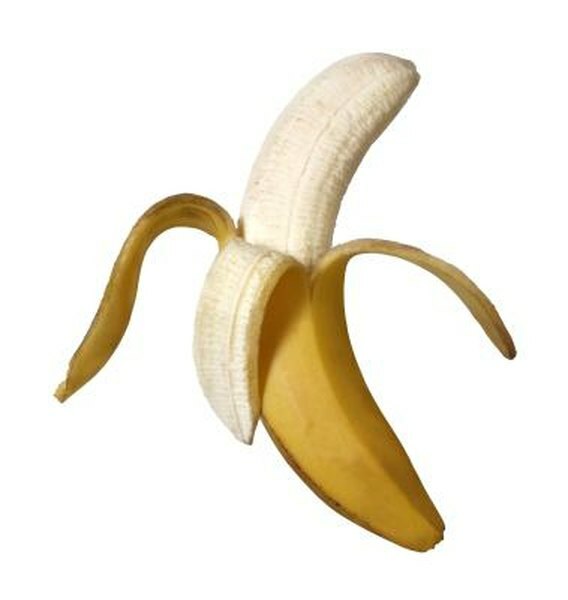 Potassium is important to cardiac function and skeletal and smooth muscle contraction. Muscle weakness, muscle cramps, muscle aches, lack of energy and stomach disturbances are symptoms of potassium deficiency. Since your heart is a muscle, hypokalemia crucially impacts cardiac function causing an irregular heartbeat. An irregular heartbeat can range from mild to severe. A severe arrhythmia leads to cardiac arrest and paralysis of the lungs. Measuring potassium levels in a blood sample and urine sample are two laboratory tests performed to diagnose hypokalemia. Your physician will order an electrocardiogram to monitor the electrical activity of your heart. If you are taking diuretics, your physician will check your potassium levels regularly. Mild cases of hypokalemia are treated by increasing dietary intake of foods high in potassium, taking a potassium supplement prescribed by a physician and drinking electrolyte replacement fluids during periods of serious vomiting and diarrhea as well as during intense exercise. Cases of severe hypokalemia require hospitalization and intravenous potassium therapy.